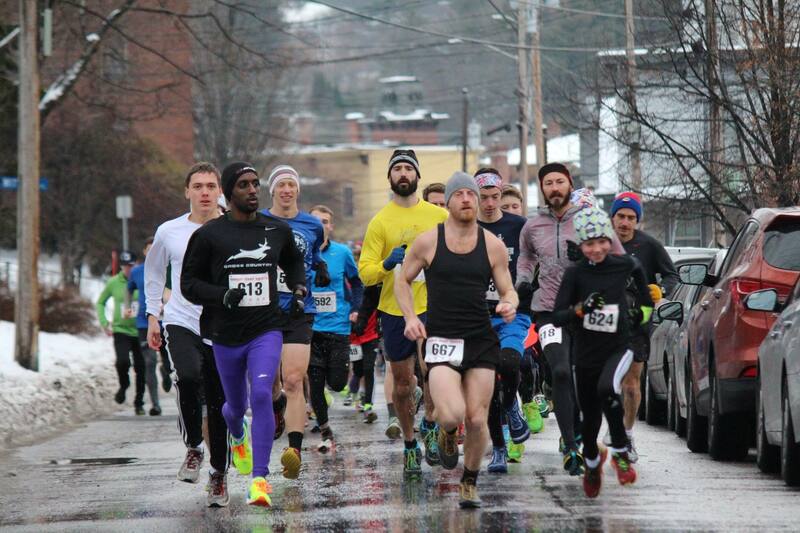 The Central Vermont Runners will once again host the annual New Year’s Eve 5K Road Race. This 15+ year tradition gives runners and their families yet one more way to ring in the New Year. The race course is challenging and not for the faint of heart. Starting on Court Street near the Pavilion State Office Building, the course is relatively flat for the first half mile, but then climbs uphill for the next mile, where runners get to turn around and run downhill to the finish. Whether you are looking for a way to burn off those extra calories from the holidays, or start a 2018 New Year’s resolution, The Central Vermont Runners annual New Year’s Eve Road Race is the place to be on the afternoon of December 31st.